The 34th Annual Savannah Jazz Festival presented by the Coastal Jazz Association and the City of Savannah began last Sunday and will continue through Saturday, September 26, 2015. The remaining lineup continues on Wednesday, September 23 at Rancho Alegre, Doc Handy will perform at 7:30pm. Terry “Doc” Handy soulfully operates musical greatness on the conga drums in a majestic harmonious manner, permeating hearts all over the world. Born and raised in Jacksonville, FL, Doc has played percussion for over 30 years over a diverse array of genres including Rhythm & Blues, Jazz, and Latin Jazz. Bandleader Eric Culberson has been playing music virtually all his life. Growing up in a family of musicians, he was drawn to his father’s acoustic guitar at the age of six and has never looked back. Before too long, this Southeast GA native had been turned on to the common denominator between many legendary rock acts: the blues. with contemporary and traditional blues. The Parris Island Marine Band, The Doug Carn Trio, and the Steve Watson Trio will perform. At 7:00pm The Coastal Jazz Association Hall of Fame ceremony will be held. Benjamin Glasgow Brown, Richard C. E. “Skip” Jennings and Robert “Bob” Masteller. 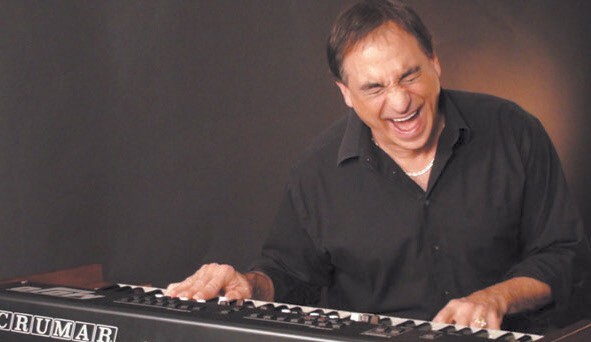 At 8:15pm Tony Monaco, Harvey Mason & Howard Paul will perform Tony Monaco may be the best organ player you have yet to hear of flying stealth while playing arguably some of the hottest B-3 around. Mentored by the legendary Jimmy Smith in what is considered the more classic style, Monaco does not swing, smolder or smoke. 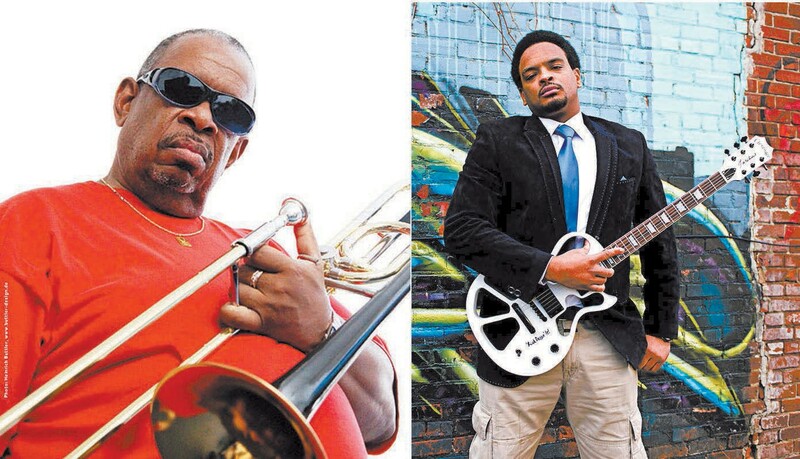 Beginning at 9:30pm Fred Wesley & Savannah Jazz Orchestra will take the stage. Most people know Fred Wesley as James Brown’s funky trombonist from the 1970s. But Fred was and is much more than that. Fred is one of the greatest writers and arrangers of funk music on planet earth. Follow the Savannah Jazz Festival on the Coastal Jazz Association’s facebook page.